Personal urns are a new and exciting way to memorialize your loved one. Now we can create a custom urn in the image of your loved one or favorite celebrity. 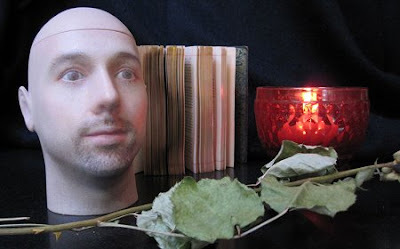 New advances in facial reconstruction and 3D printing have made it possible to have an urn made in the image of anyone from just a photograph. Never forget a face. Personal Urns combine art and technology to create a family heirloom that will be cherished for generations.